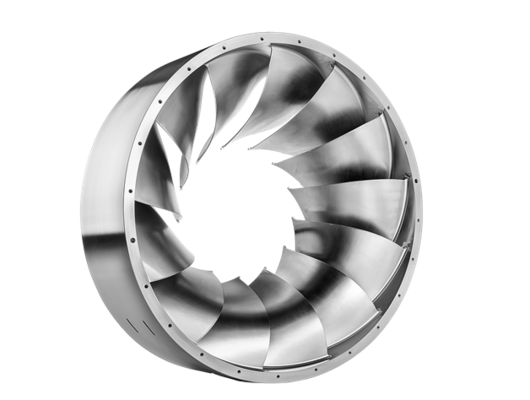 The recovery and use of diverse energy sources is changing and advancing all the time. 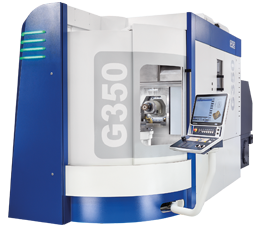 GROB's innovative machines offer companies in the energy technology sector sophisticated and future-proof solutions for machining complex and highly stable parts from practically any material. 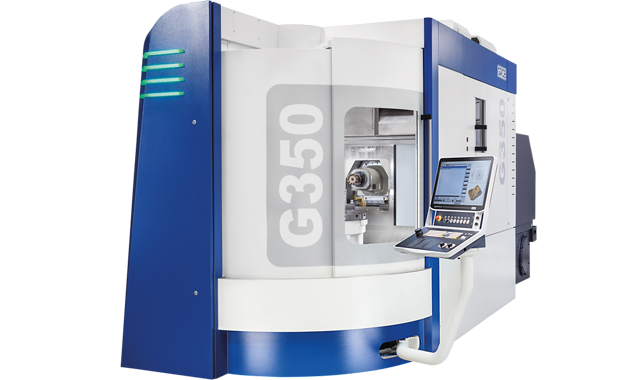 Optimized mill-turn performance with the 5-axis universal mill-turn machining center. 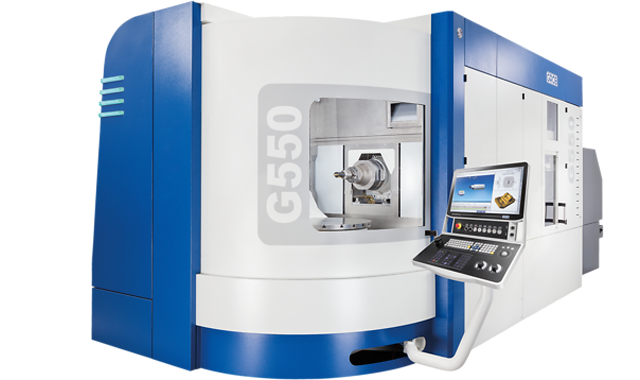 The rigid mill-turn machining center for high productivity and maximum stability in 5-axis machining. 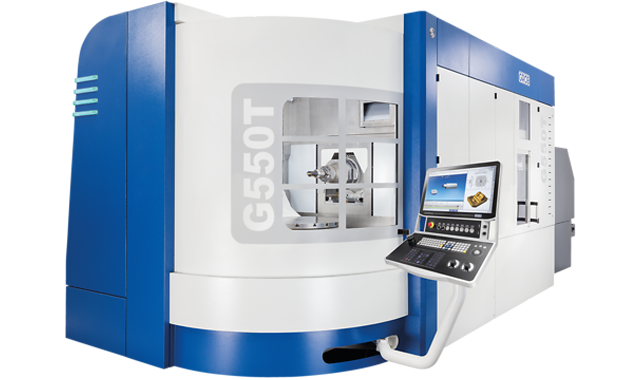 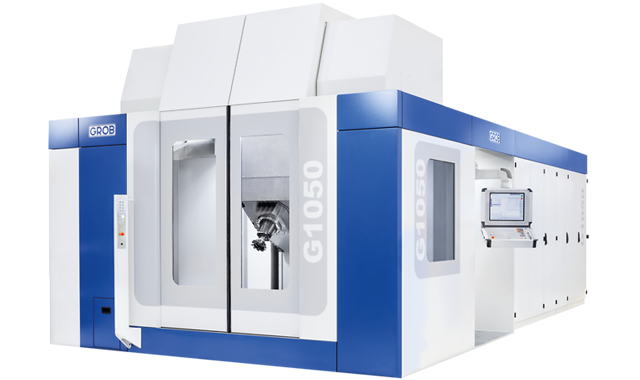 The GROB universal machining centers guarantee precise machining results with outstanding machine quality. 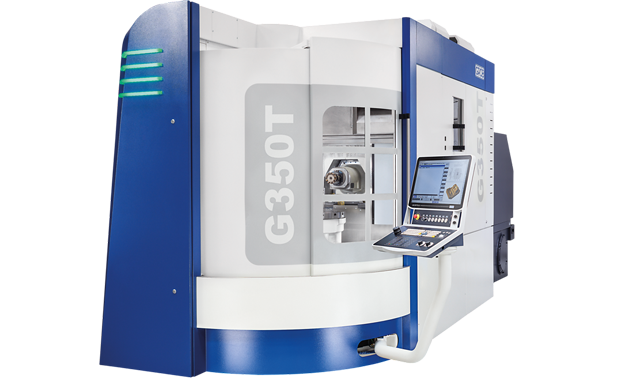 As milling or mill-turn versions in various sizes, our universal machines are able to machine parts in any angular position and are therefore the ideal solution for energy technology companies.